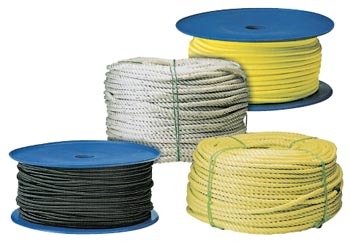 All-Rig carry an extensive range of rope types in both reels and coils to suit all types of applications. Available in Sisal or Manila, as well as synthetic fibres including Polypropylene, Nylon, Polyester and Polyethylene. 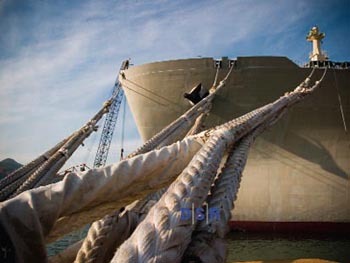 For rigging, lashing and lifting applications. 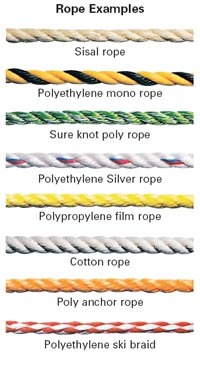 The formula to calculate safe working load (of new rope only). Other sizes available on application.